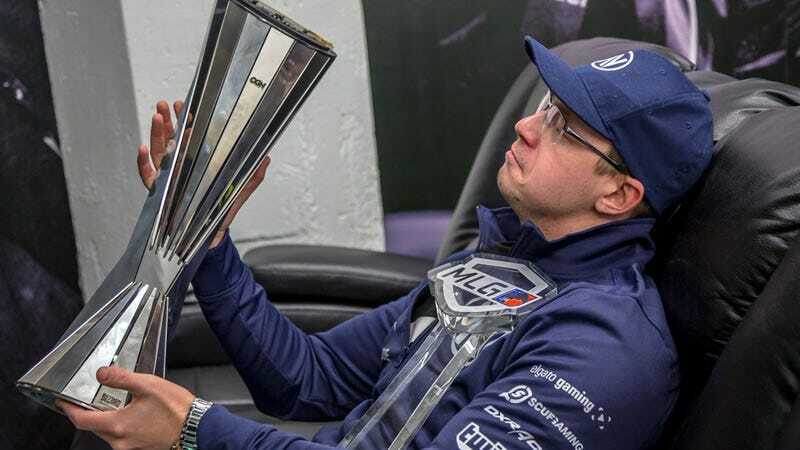 Team Liquid confirmed last night that League of Legends head coach and former Overwatch coach Dennis “INTERNETHULK” Hawelka died yesterday, at age 30. The family of Hawelka have not yet released details as per the cause or time of death. Hawelka was a longtime veteran of the esports scene, competing in everything from StarCraft 2 and World of Warcraft to League and Overwatch. He would eventually go on to play for EnVyUs’ Overwatch squad before transitioning into coaching, spending time with a few teams before settling in at Team Liquid. When Liquid disbanded their Overwatch roster earlier this year, Hawelka stayed on to coach their League of Legends team. Team Liquid has provided an address for those wanting to send letters of support to Hawelka’s family. Members of multiple esports communities have been sharing fond memories and heartfelt sympathies on social media and various subreddits.